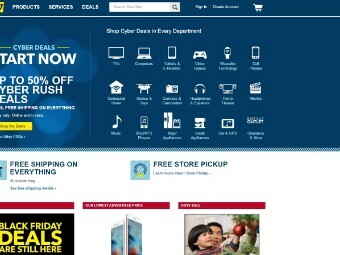 This year, more Cyber Monday sales than ever started well before Monday and continue all week. Best Buy (BBY) is promoting a fresh crop of sales every day for a week beginning Sunday. The company released a new app that includes live chat assistance.